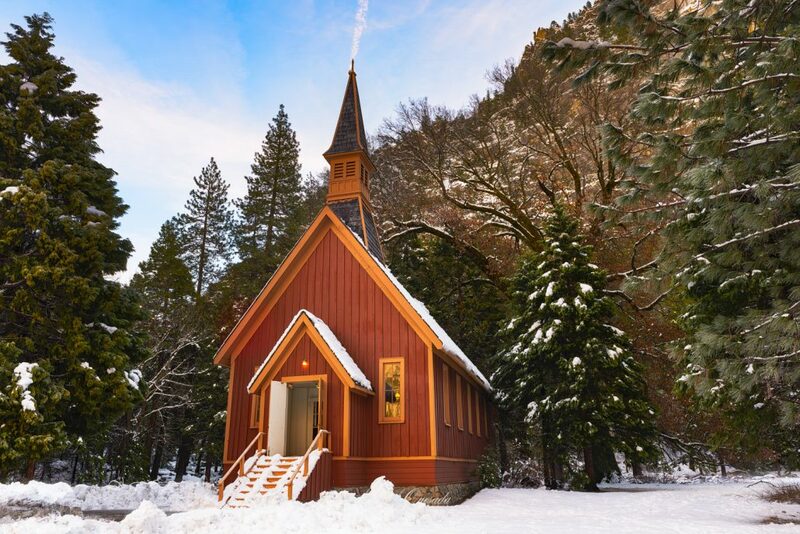 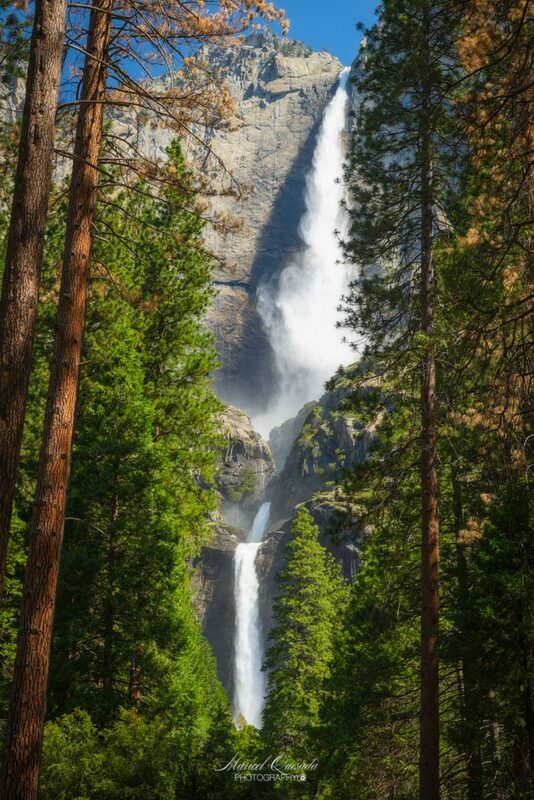 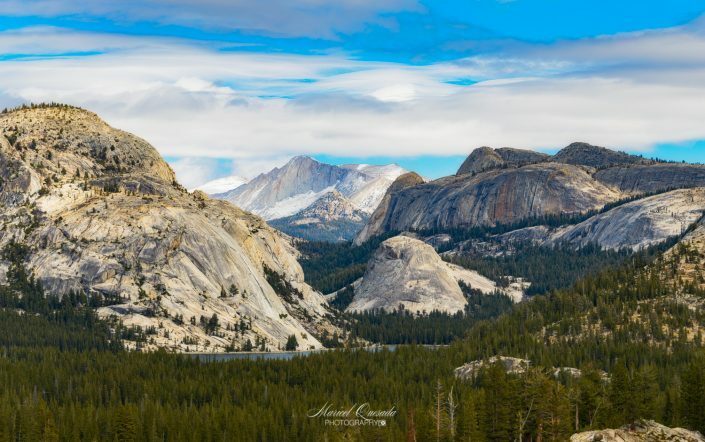 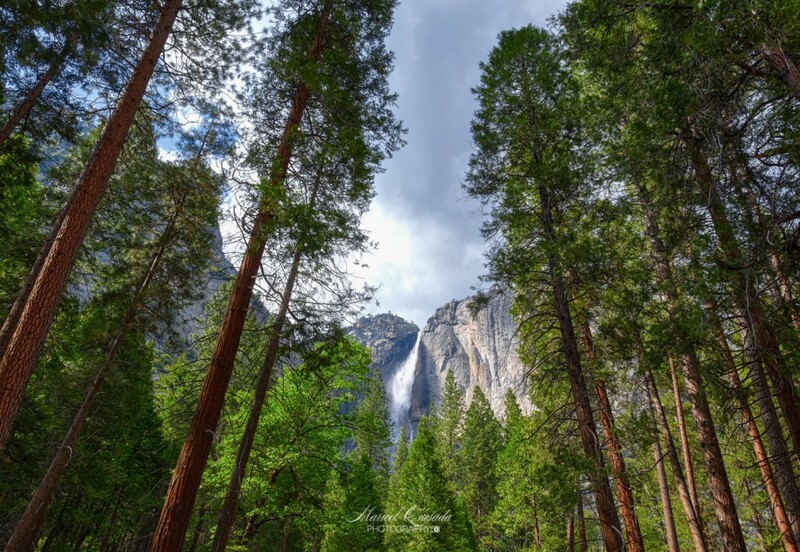 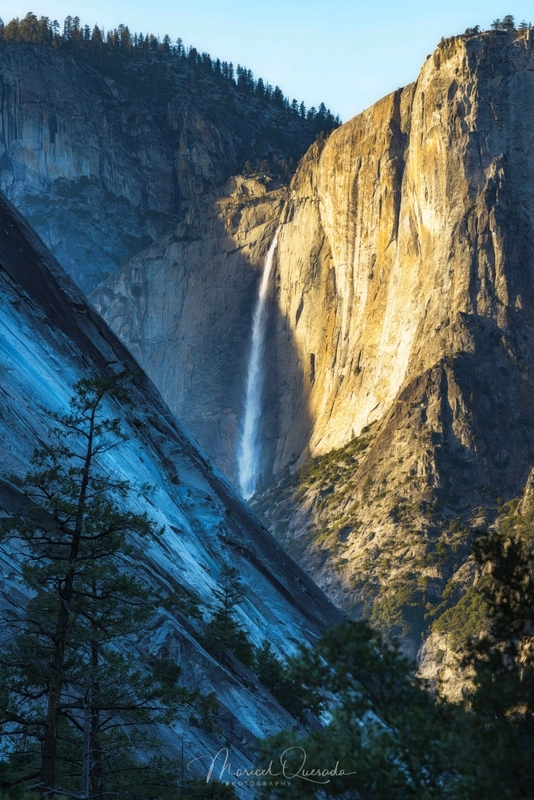 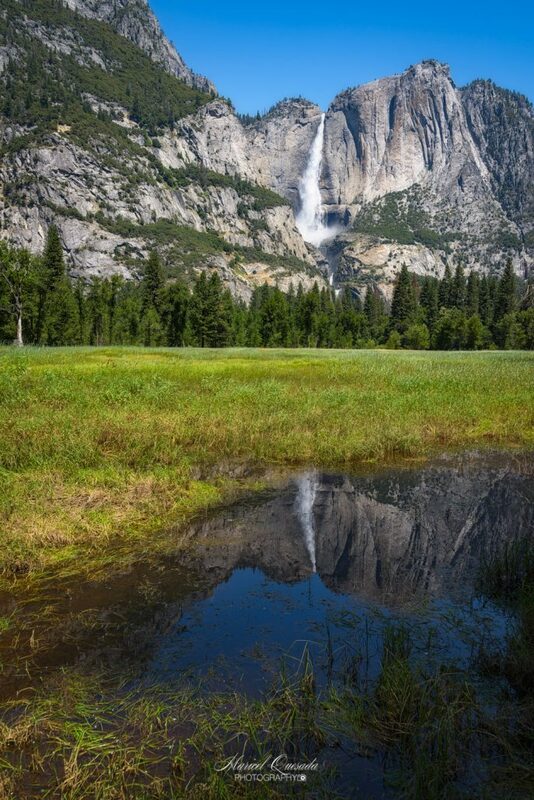 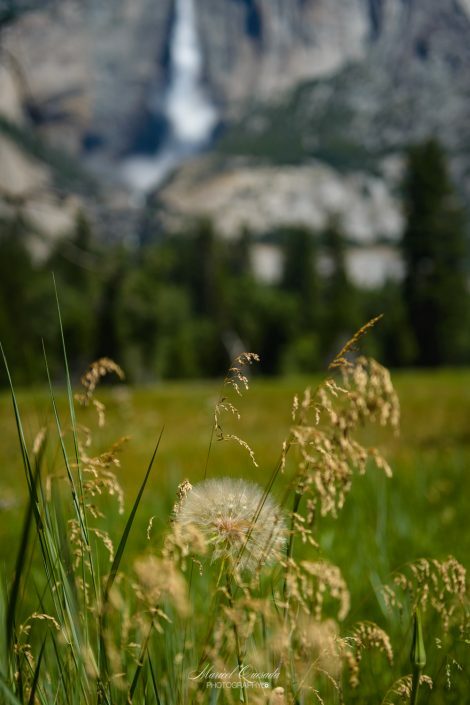 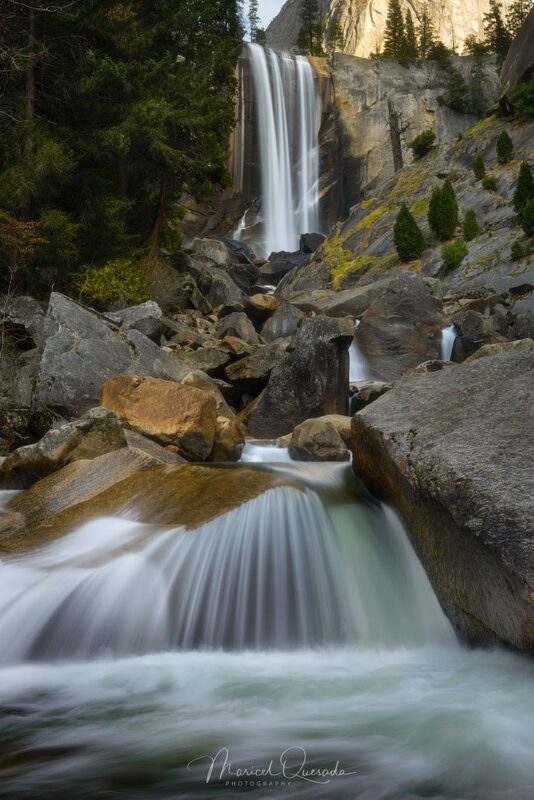 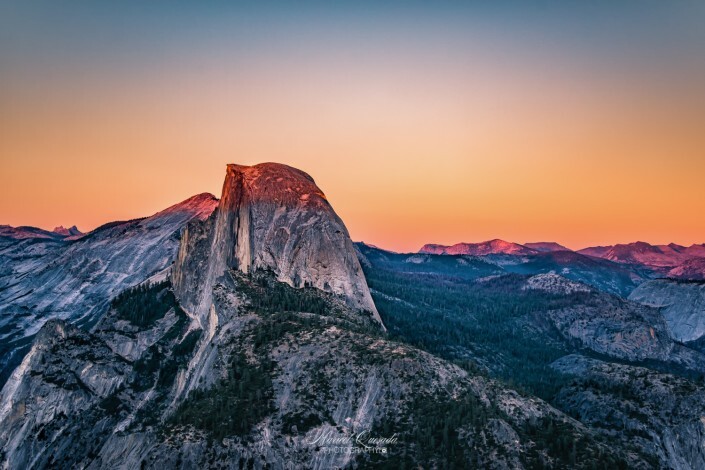 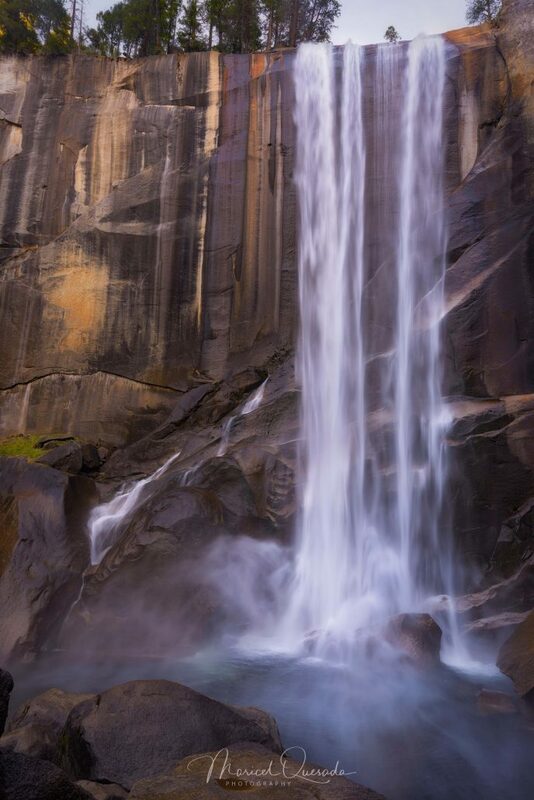 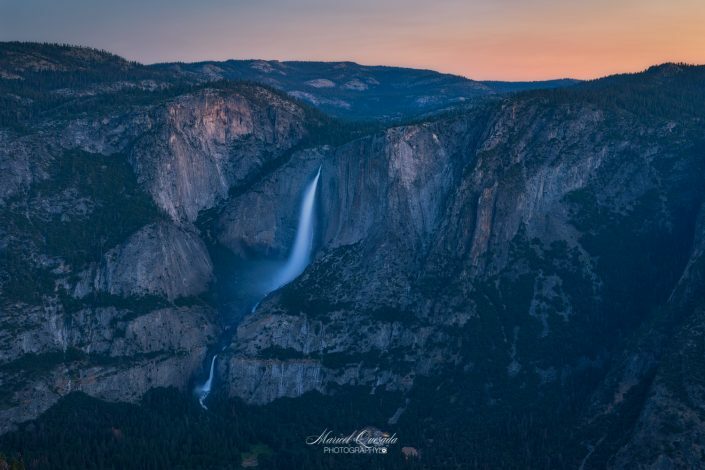 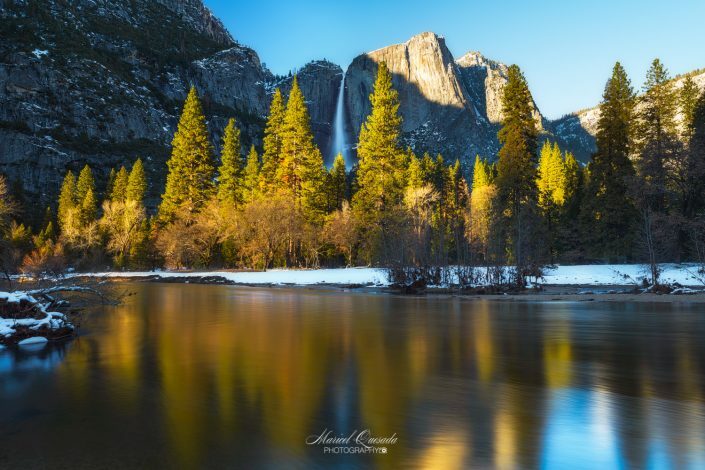 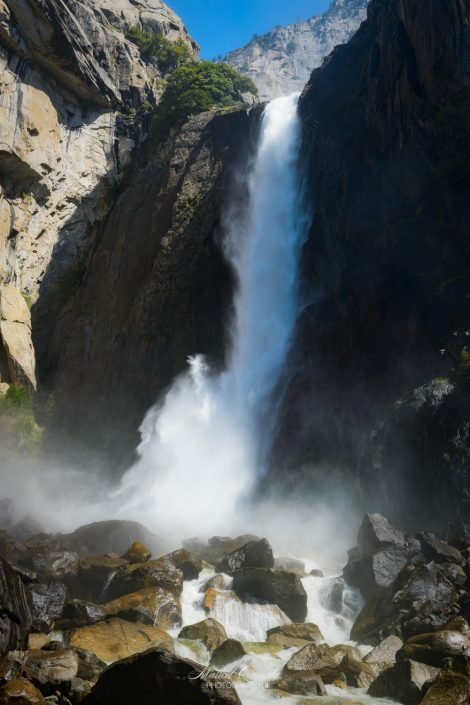 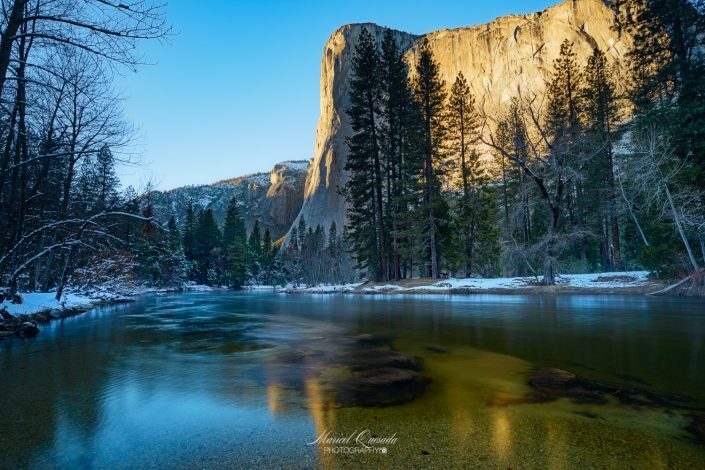 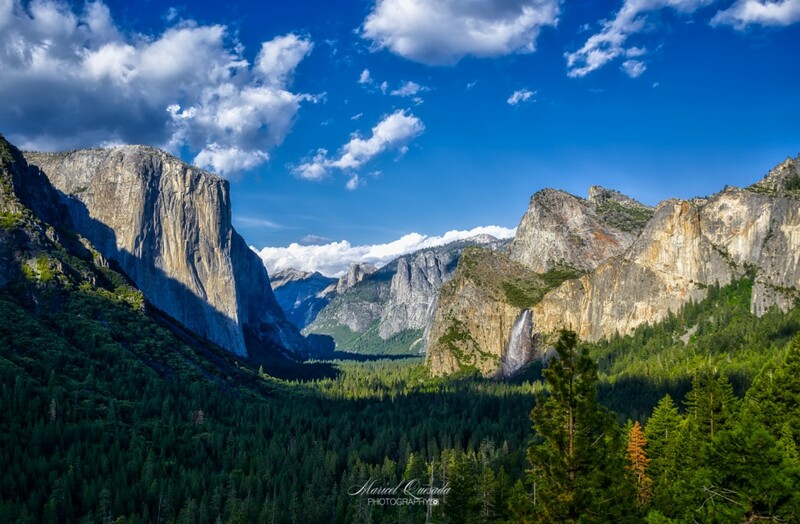 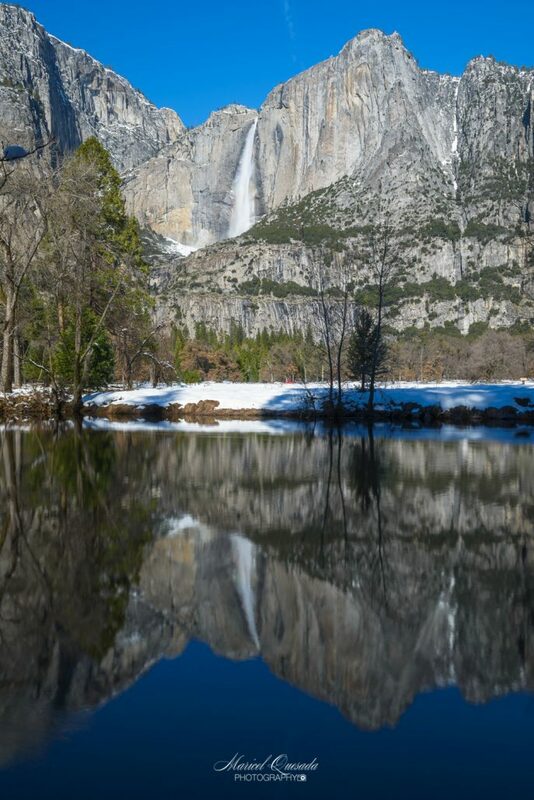 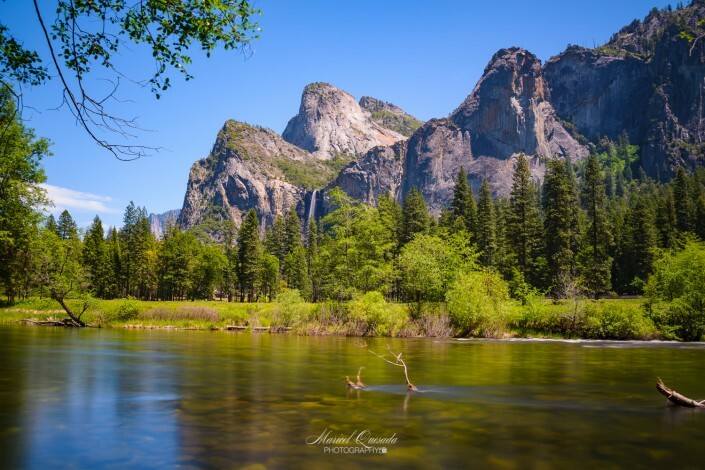 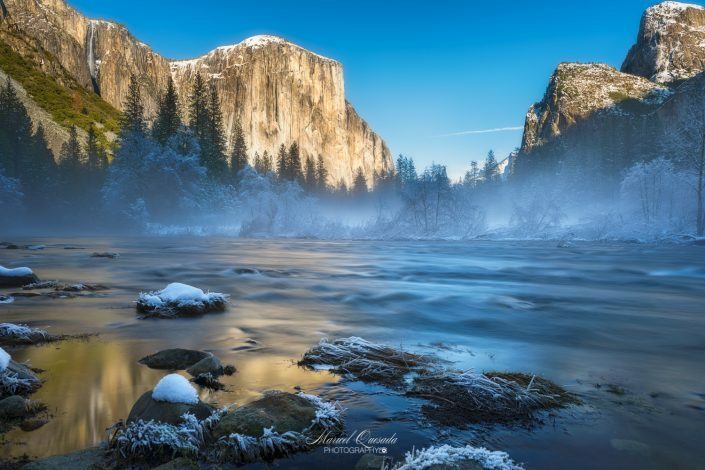 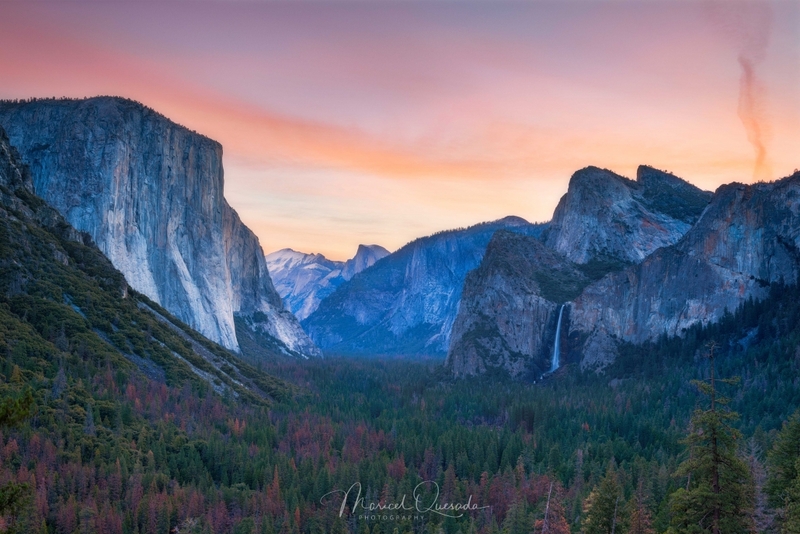 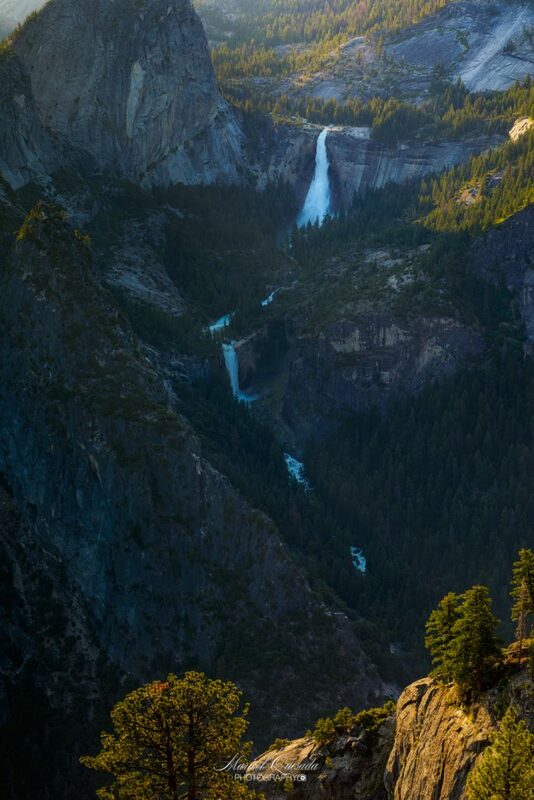 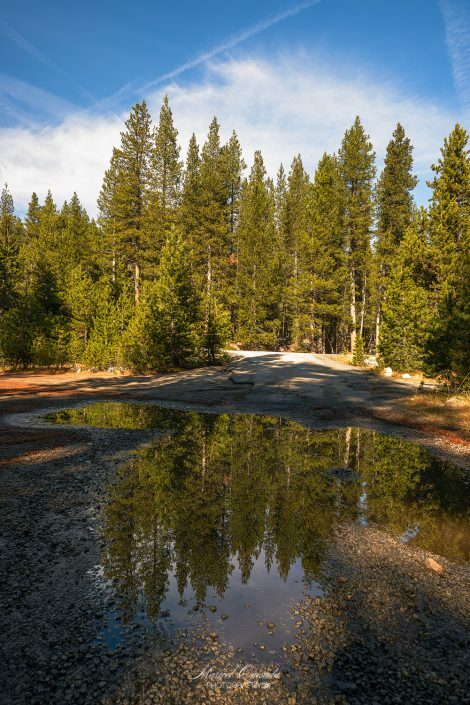 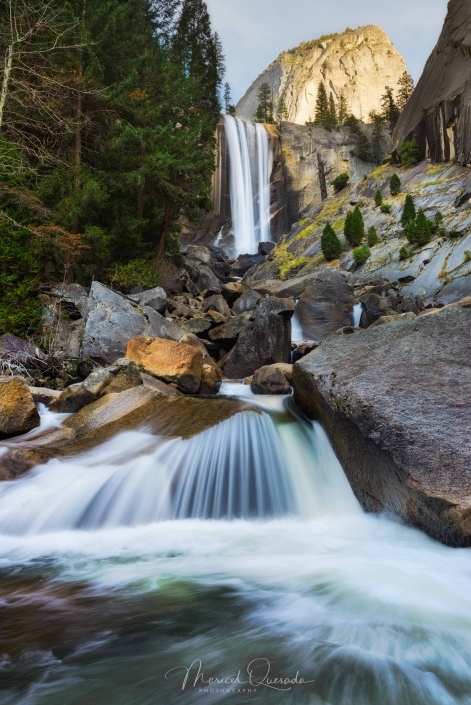 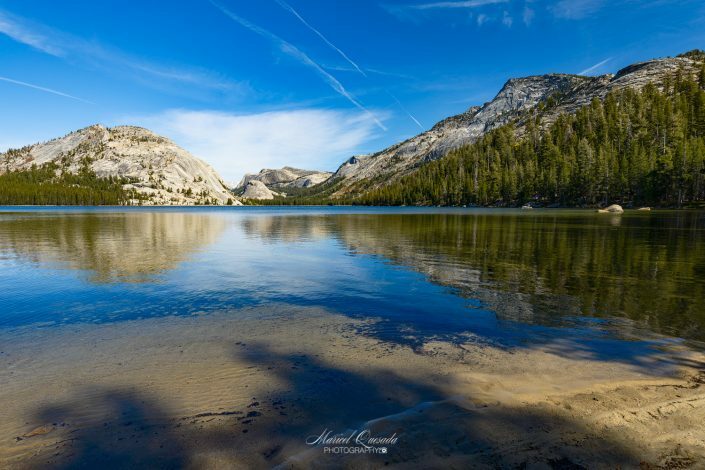 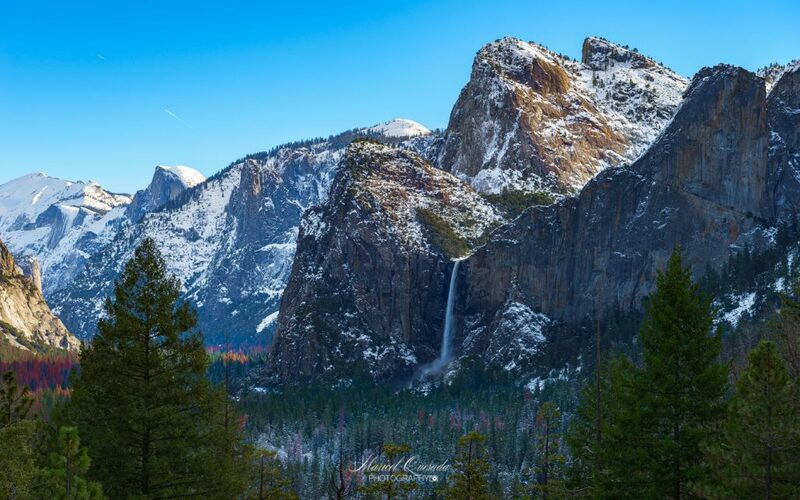 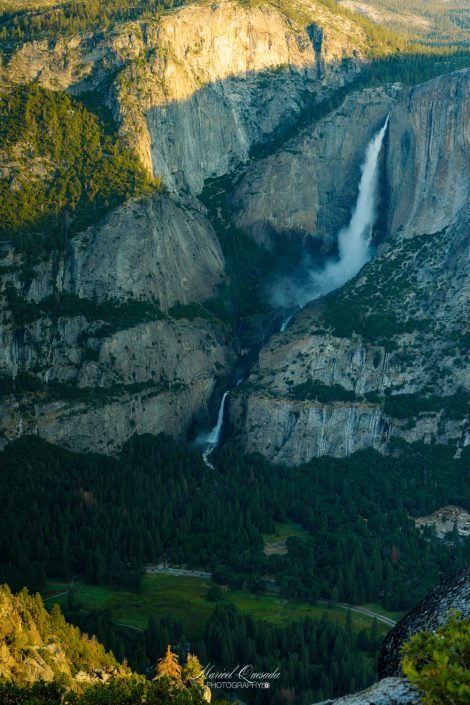 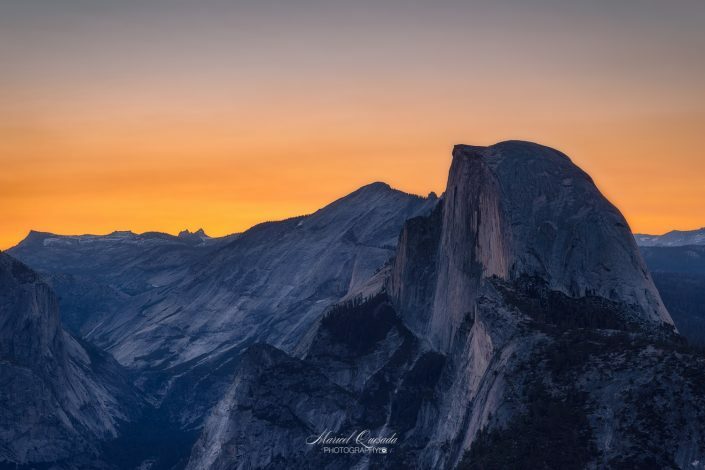 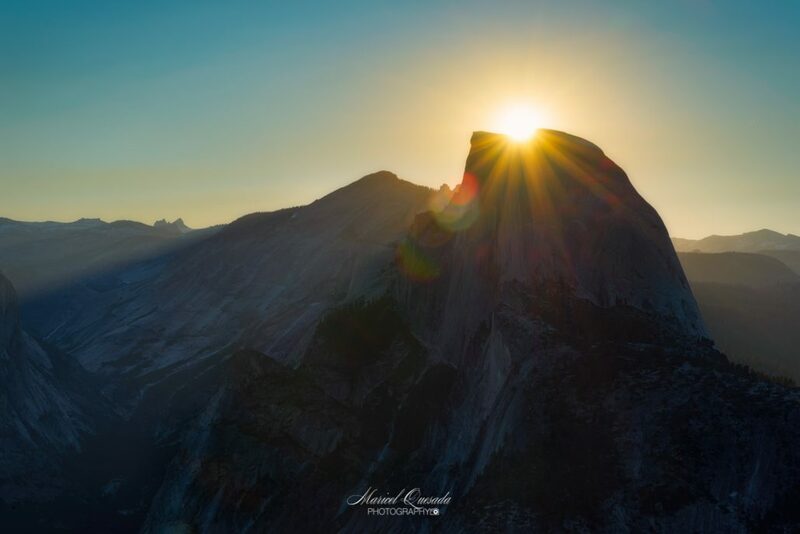 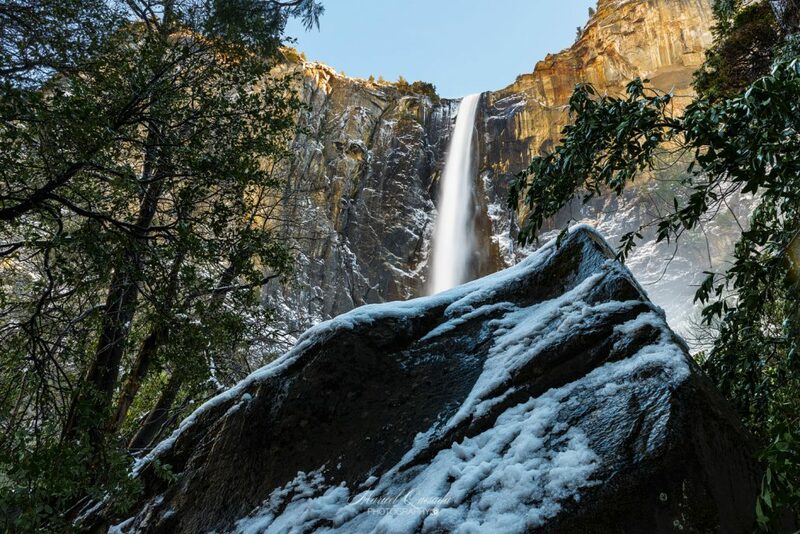 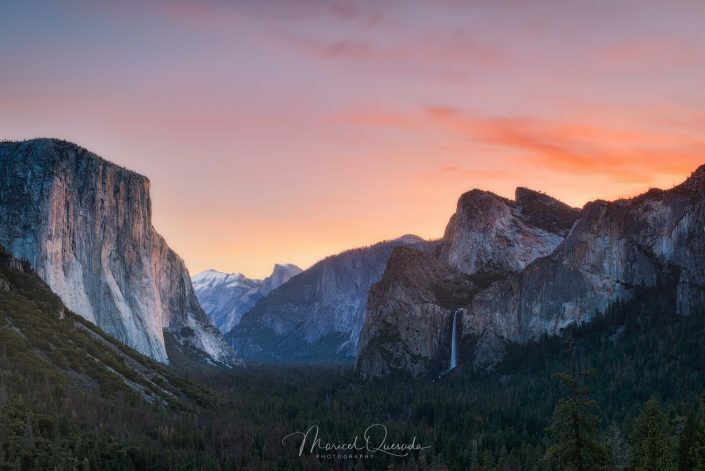 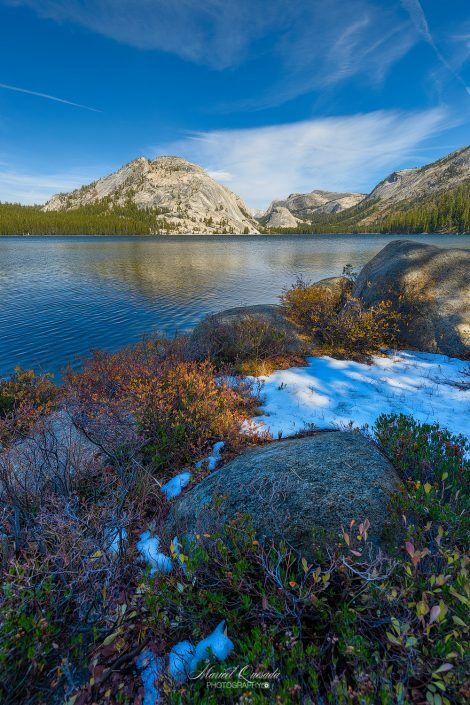 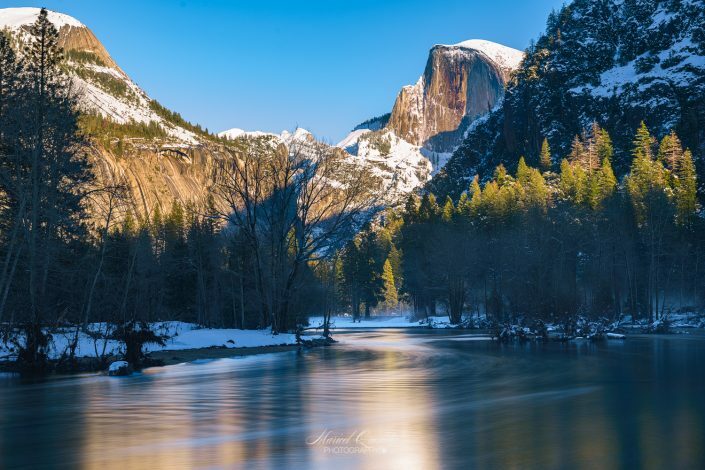 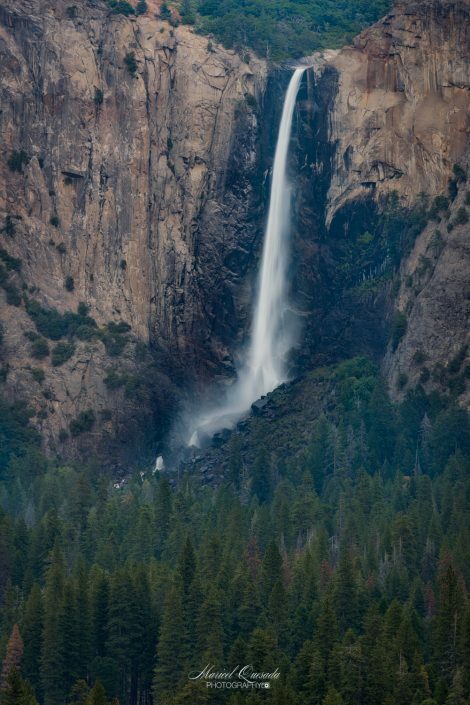 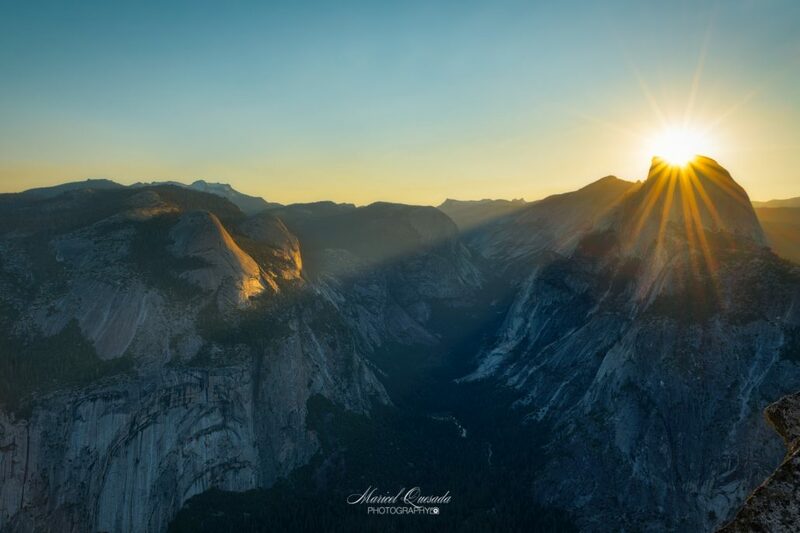 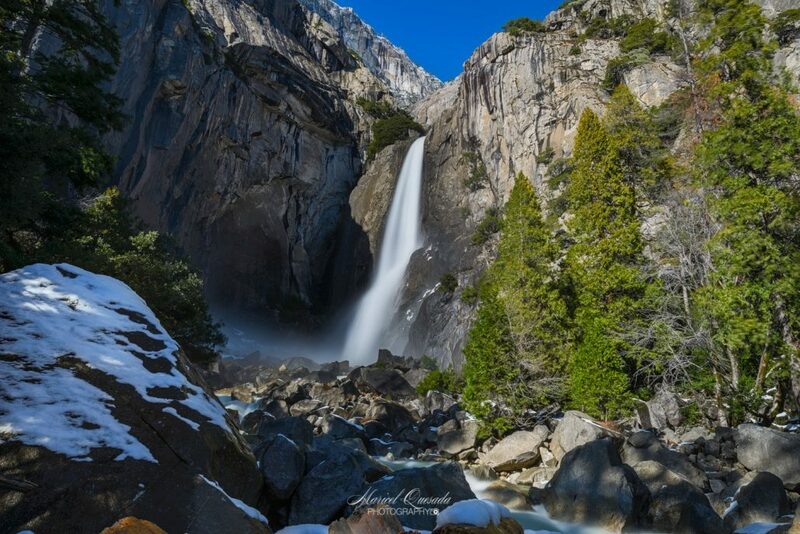 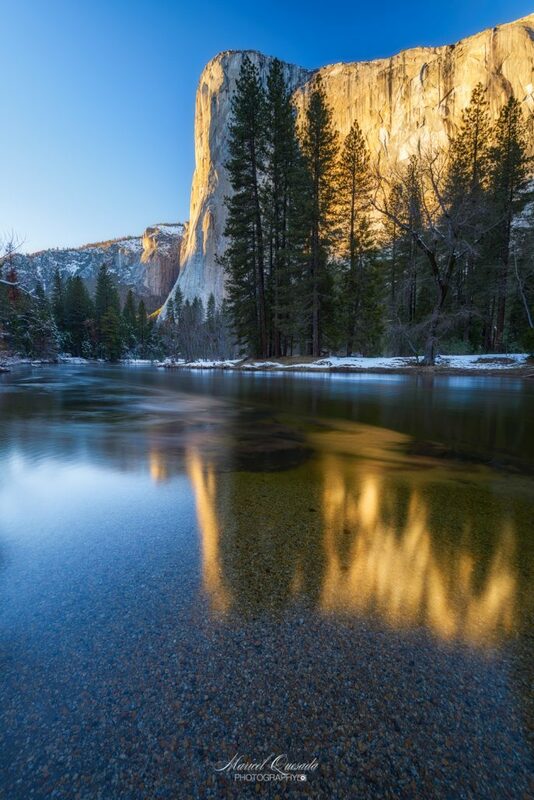 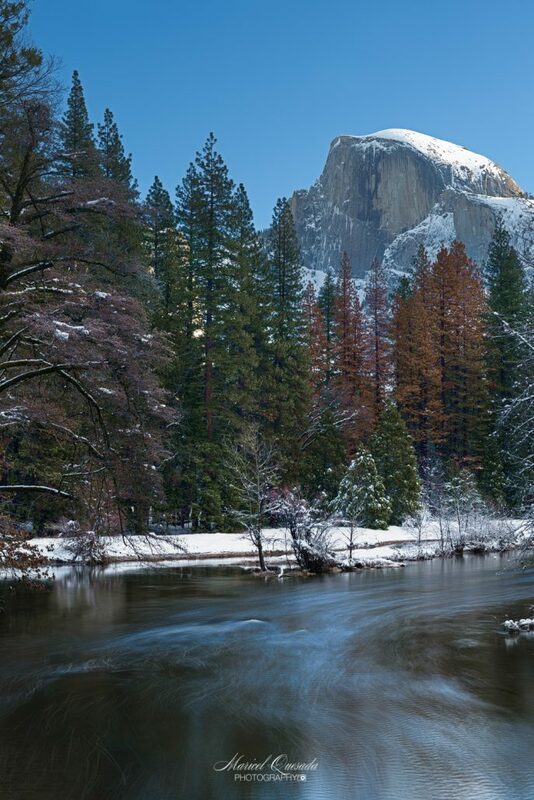 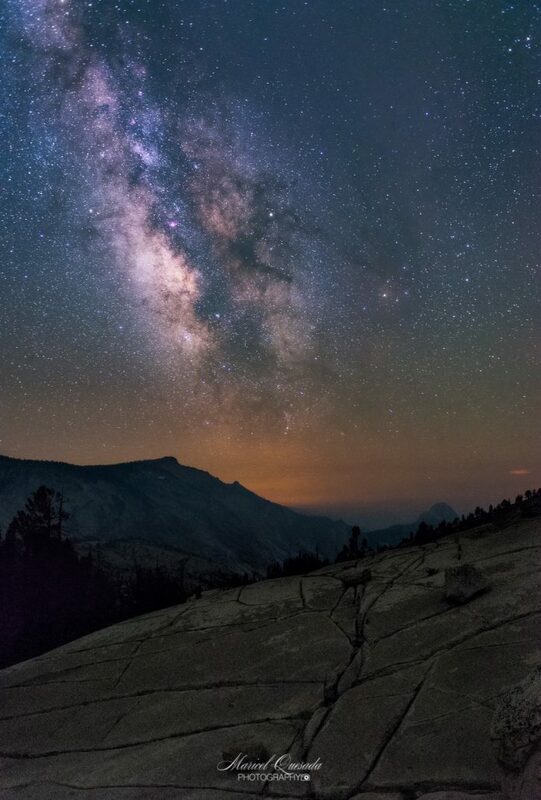 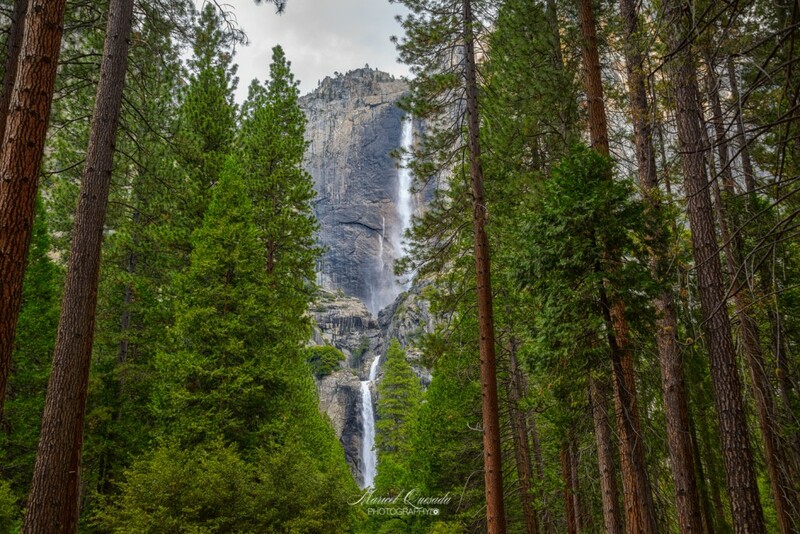 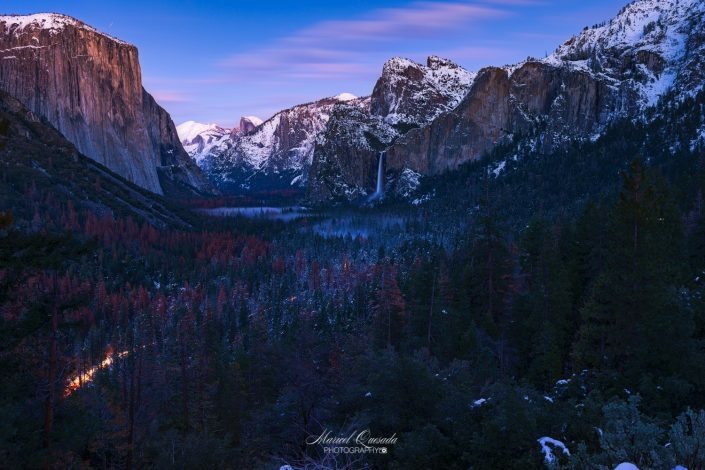 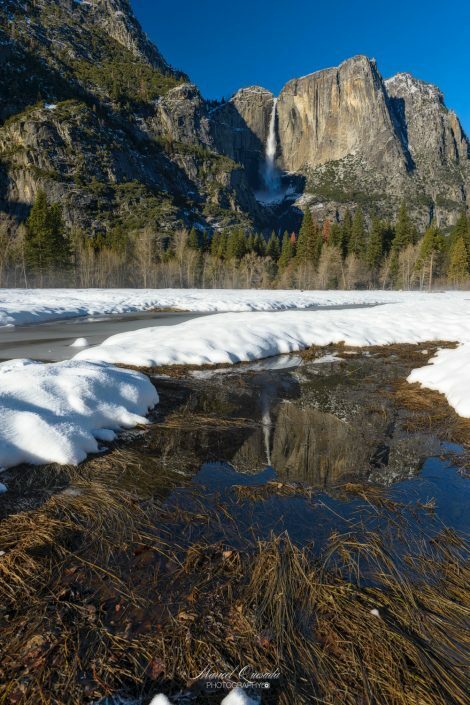 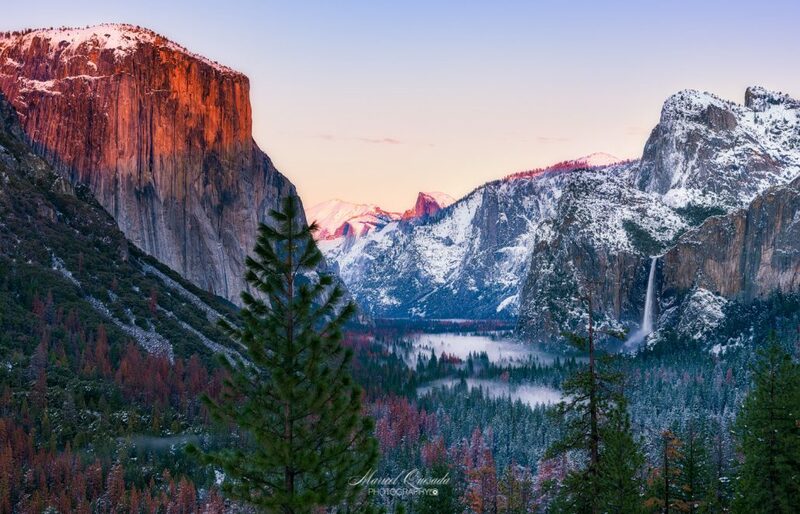 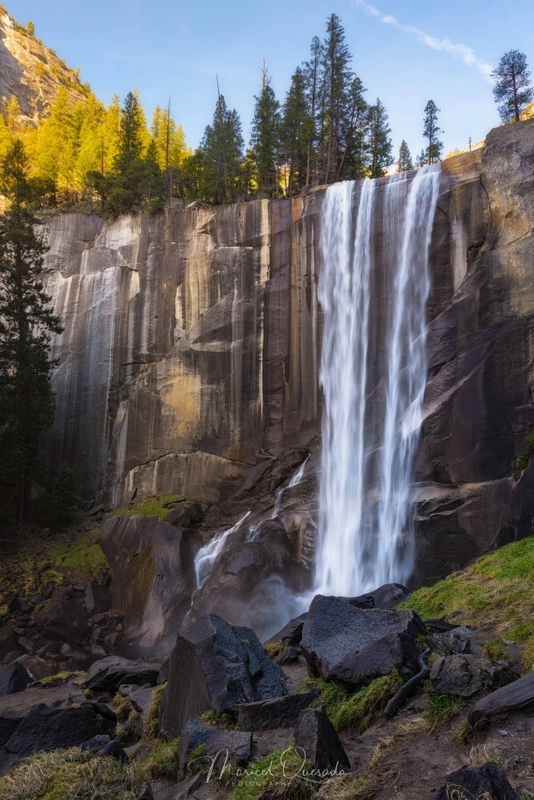 Yosemite National Park is one of my favorite places, it is place where you can enjoy nature at its best. 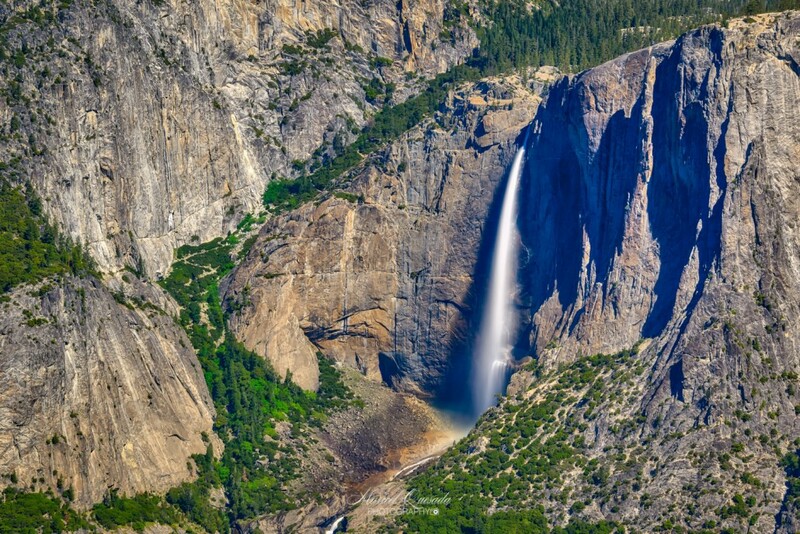 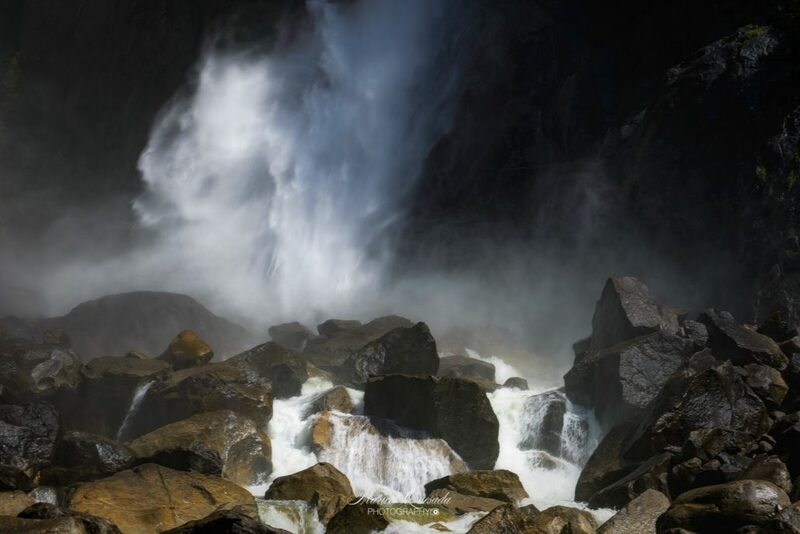 You will find waterfalls, wildlife, rivers, mountains. 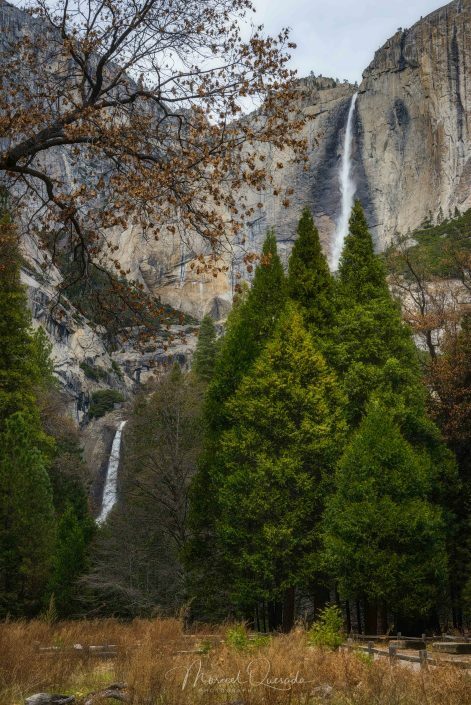 If you haven’t been there and have the chance of visiting this wonderful park, do it!